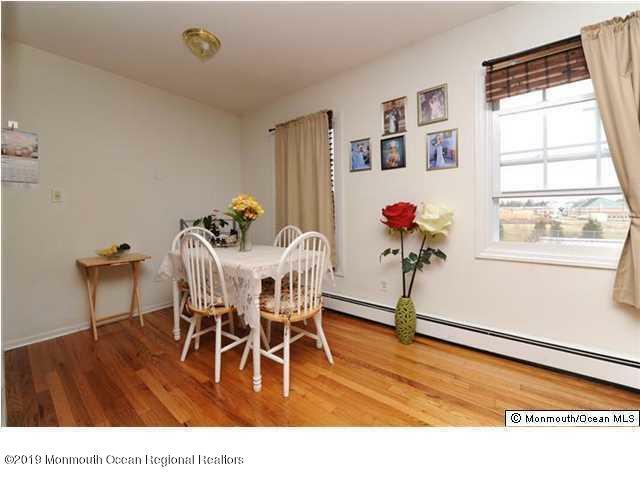 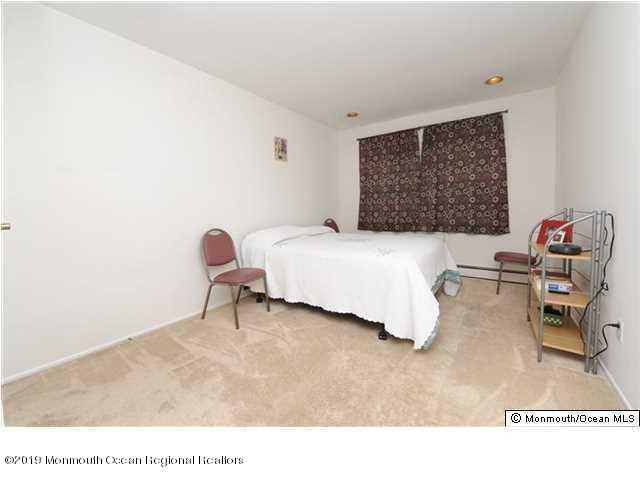 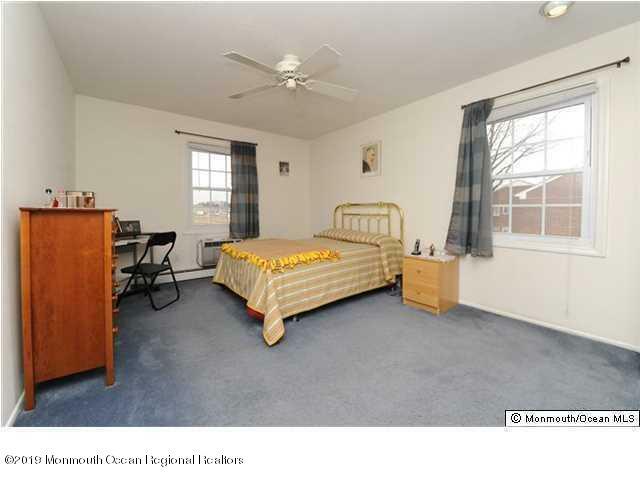 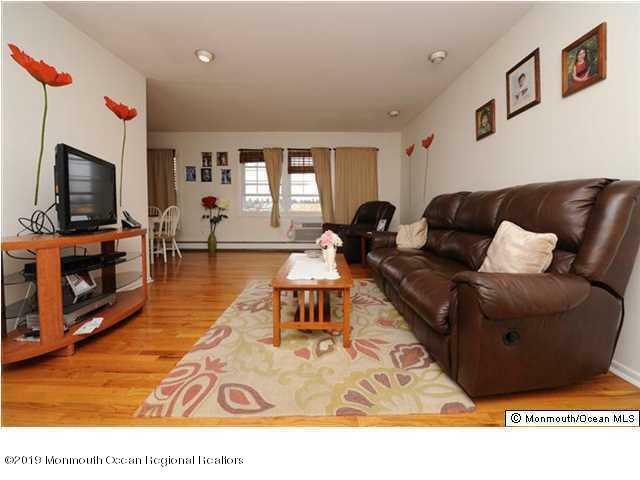 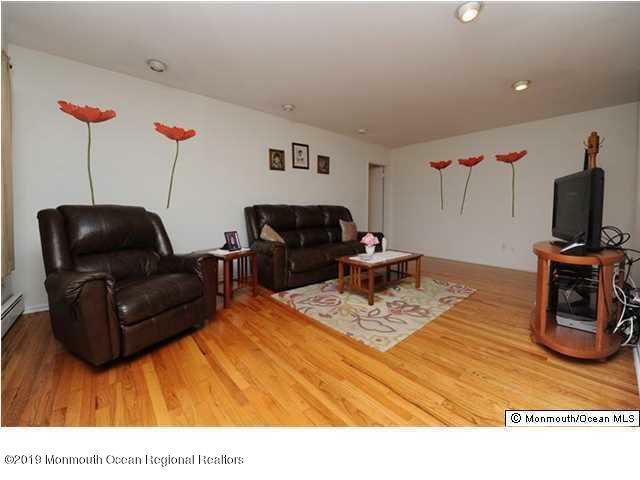 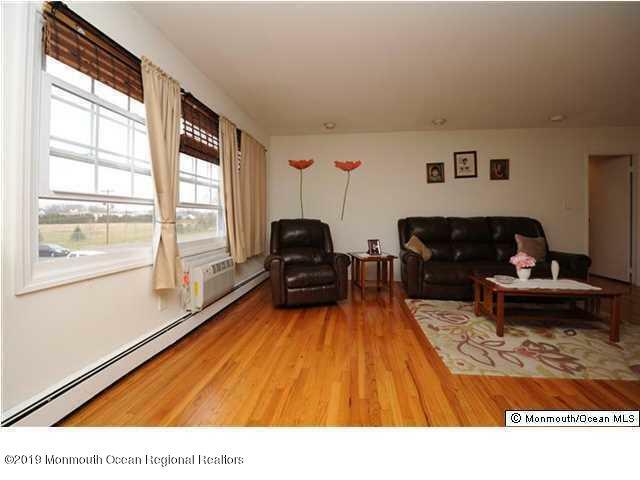 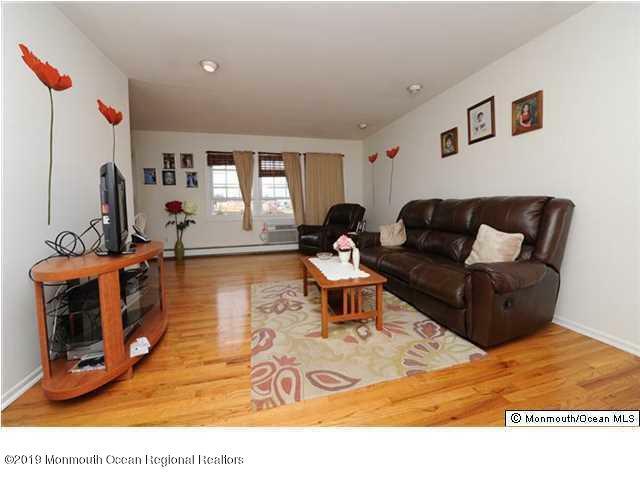 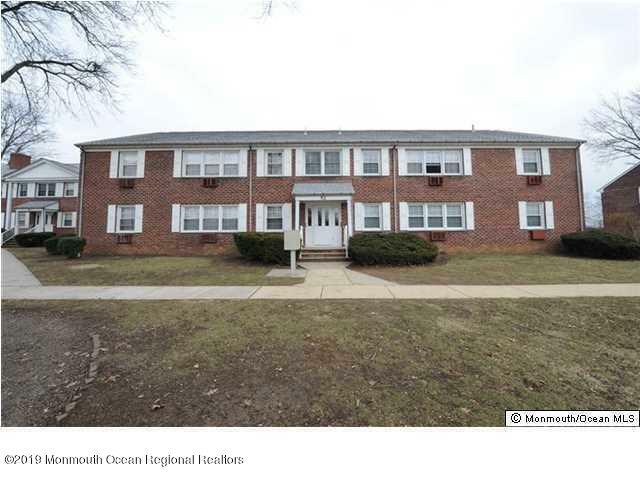 Extremely well kept 2nd floor unit with hard wood floors, some carpet and neutral walls. 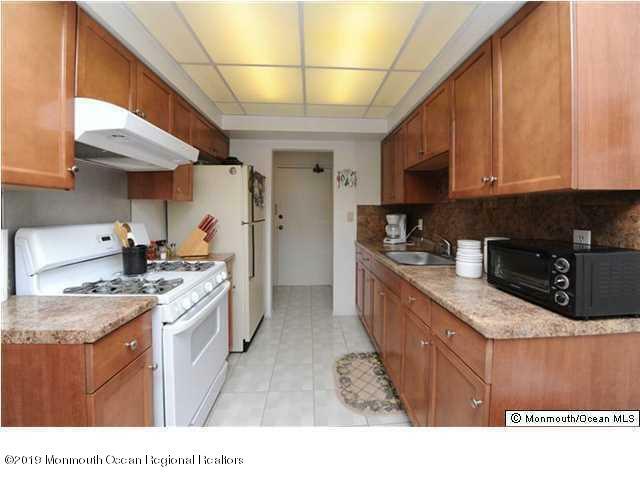 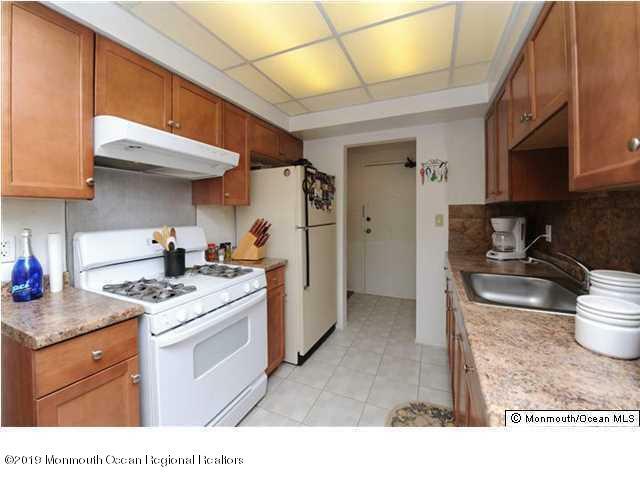 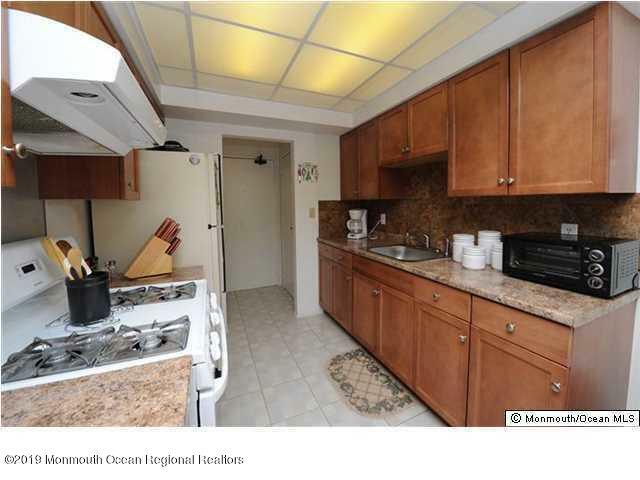 Updated kitchen to include newer cabinets and newer appliance package. 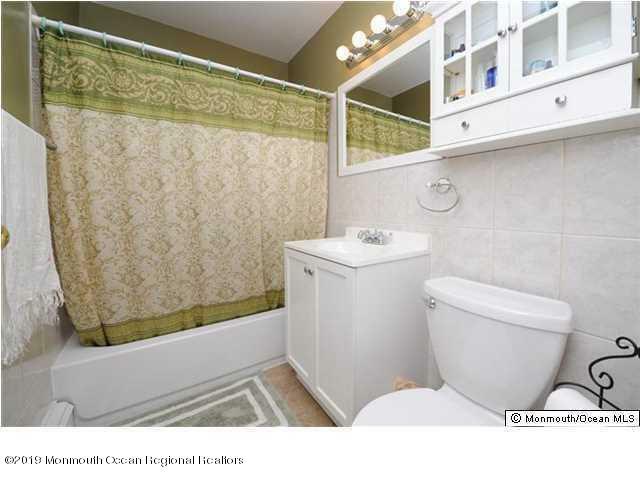 Updated bathroom with tub and tile enclosure. 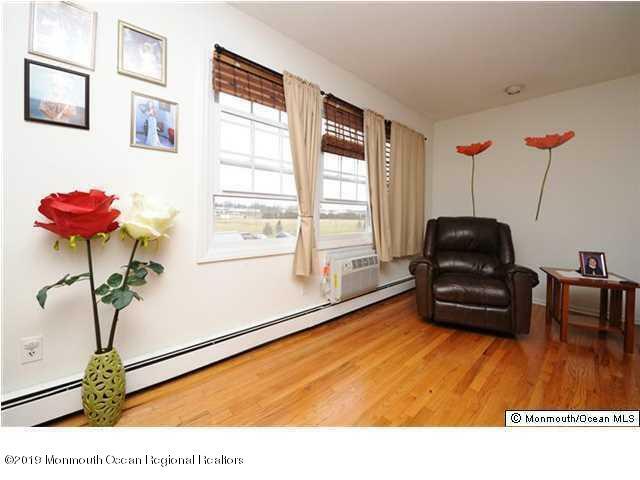 Located just steps to mass transit stop. 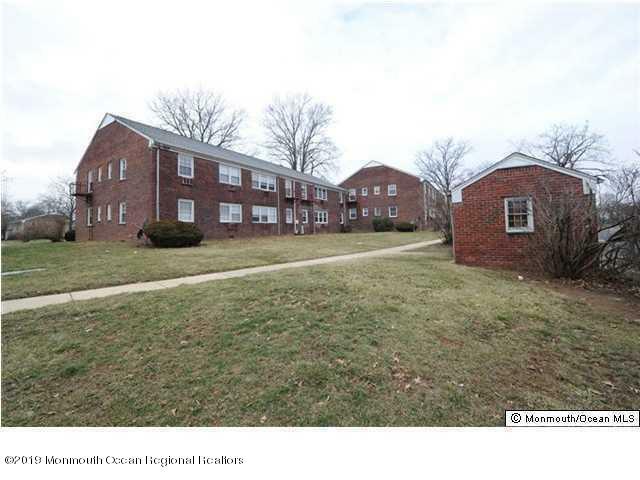 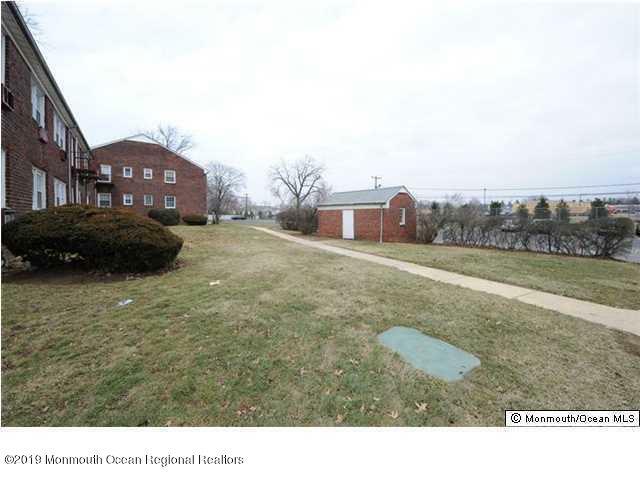 Long term tenant Occupied, great investment property.